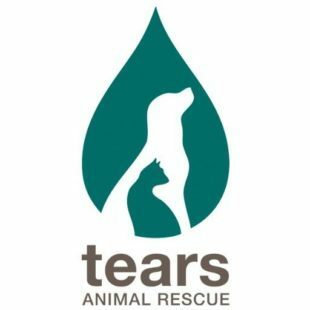 TEARS Animal Rescue (The Emma Animal Rescue Society) is one of the Western Cape’s leading organisations; its mission is to rescue, rehabilitate and re-home domestic animals, as well as provide veterinary services to local impoverished communities. Expenses and costs have exceeded their fund-raising initiatives, revenue from their retail outlets and current donations by their valued and appreciated supporters. 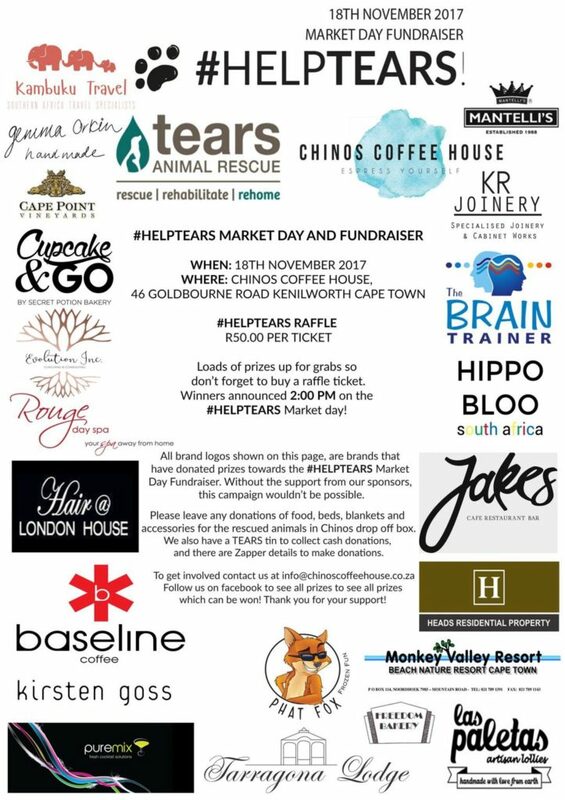 As a pro-quality of life, registered, Non-Profit Organisation, TEARS relies on the support of caring individuals and corporates to assist them in fulfilling their mission to bring relief to animals in distress, whether through intervention, education, medical assistance or rehoming.